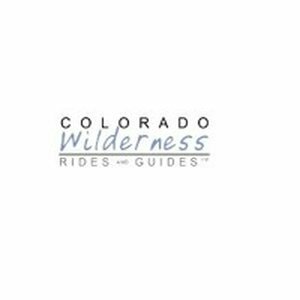 Colorado Wilderness Rides and Guides is a provider of custom, private, and outdoor activities for all ages to make sure each and every individual enjoys to the fullest. Our professional guides ensure complete safety apart from making you thrilled all the way. For best affordable adventure tours, visit our website now! Contact Colorado Wilderness Rides and Guides.